Фотобанк РОСФОТО - микросток. 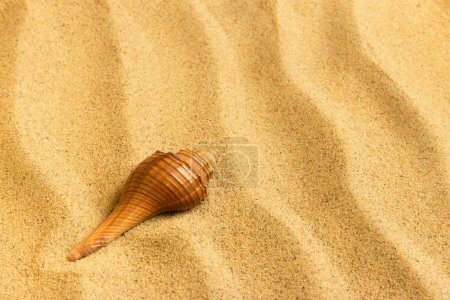 Лицензионные Фото, Видео, Музыка - Sea shell lying on the pure golden sand. Macro. Copy space. Sea shell lying on the pure golden sand. Macro. Copy space.